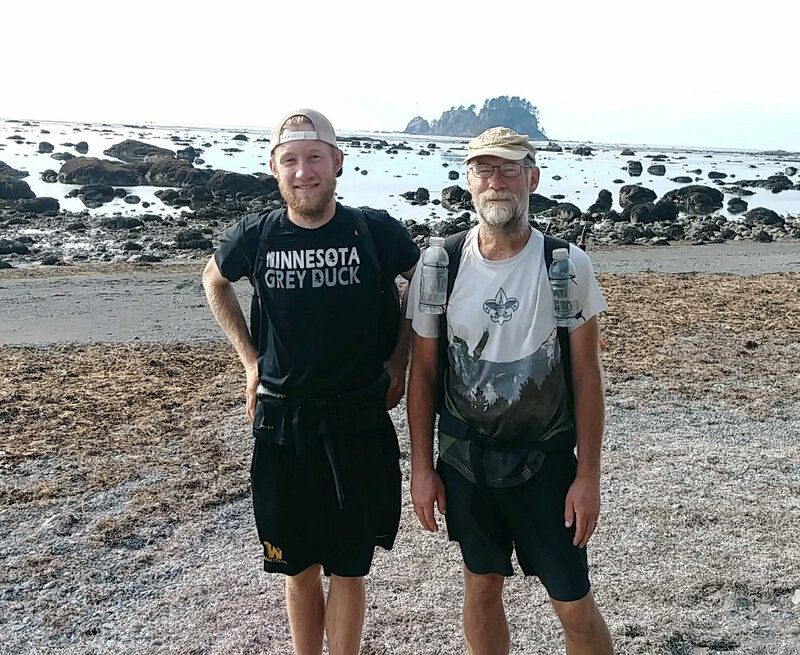 Josh and I will be presenting about our Pacific Northwest Trail hike at the upcoming Spring Outdoor Expo in Minneapolis, MN on April 28 at 11:45am. There are lots of other interesting talks to attend at the Expo. If you're in the area, it's a great way to spend the day. Paul, I really enjoyed your Josh’s and your talk at Immanuel. It got me interested in checking out the Rim-to-Rim Hike in the Grand Canyon again. I haven’t thought about that one, since going Kilimanjaro. Thanks for sharing your story.